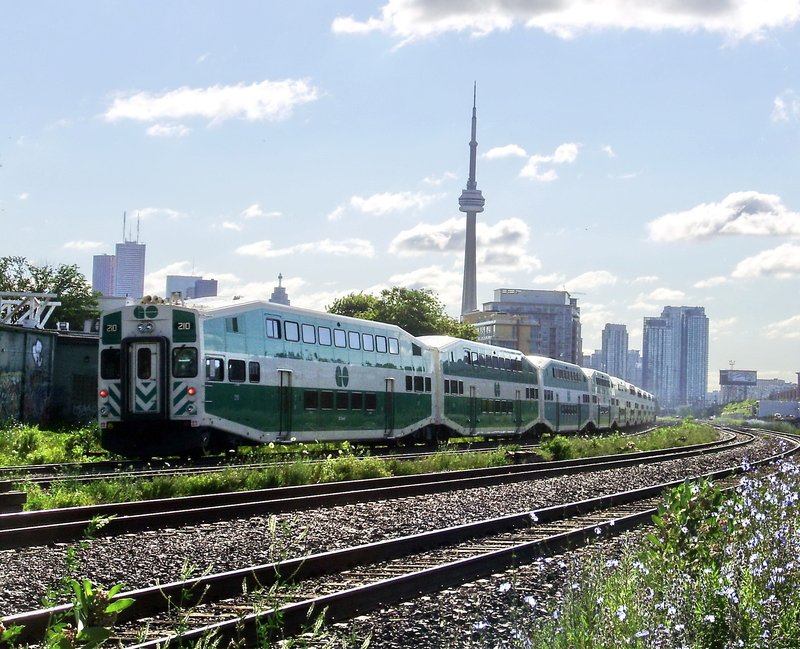 The growing GO train networks serves regional commuter needs in the GTA. Photo by GTD Aquitane. Highway 401 between 403 and 410. Photo by Haljackey via Wikimedia Commons. 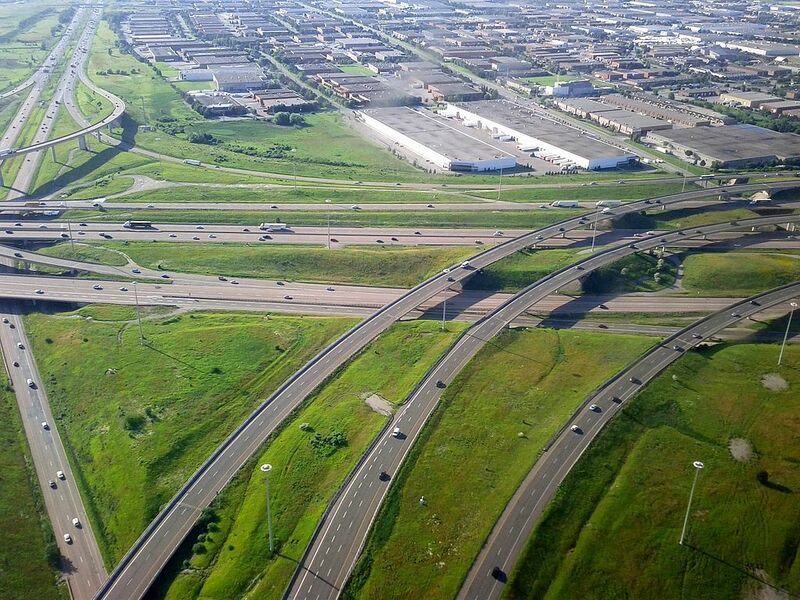 Lorenzo De Vidovich is PhD Candidate in Urban Planning, Design and Policy at York University. This article was originally published on The Conversation, an independent and nonprofit source of news, analysis and commentary from academic experts. What’s Coming, What’s Here, and Do We Care?